This post: more audio! Part two of a two part series on the use of cover crops in a small-scale garden. This episode: living mulches. 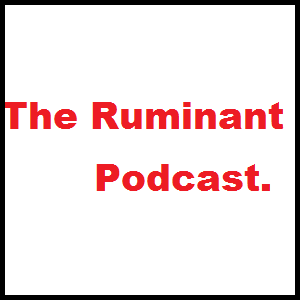 In this 3rd episode of the Ruminant Podcast, I speak with Dave Bradbeer and Alan Sundermeier, both experts on the topic of the use of cover crops in the garden. We talk specifically about their use in small-scale garden plots.